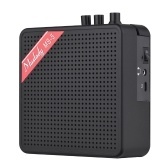 High performance amplification circuit, 6-inch speaker, high-fidelity, loud and clear sound. 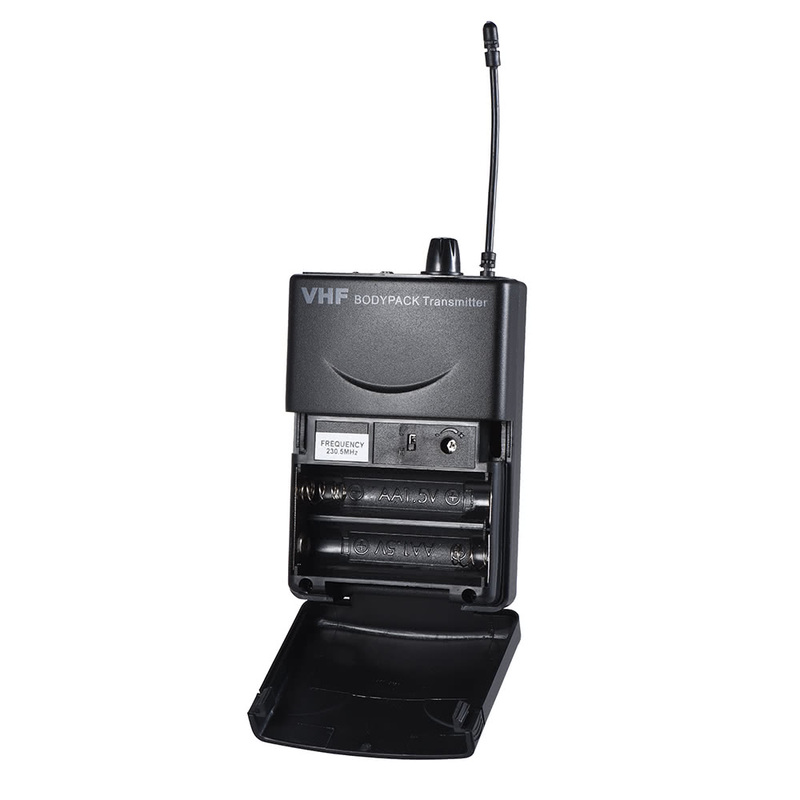 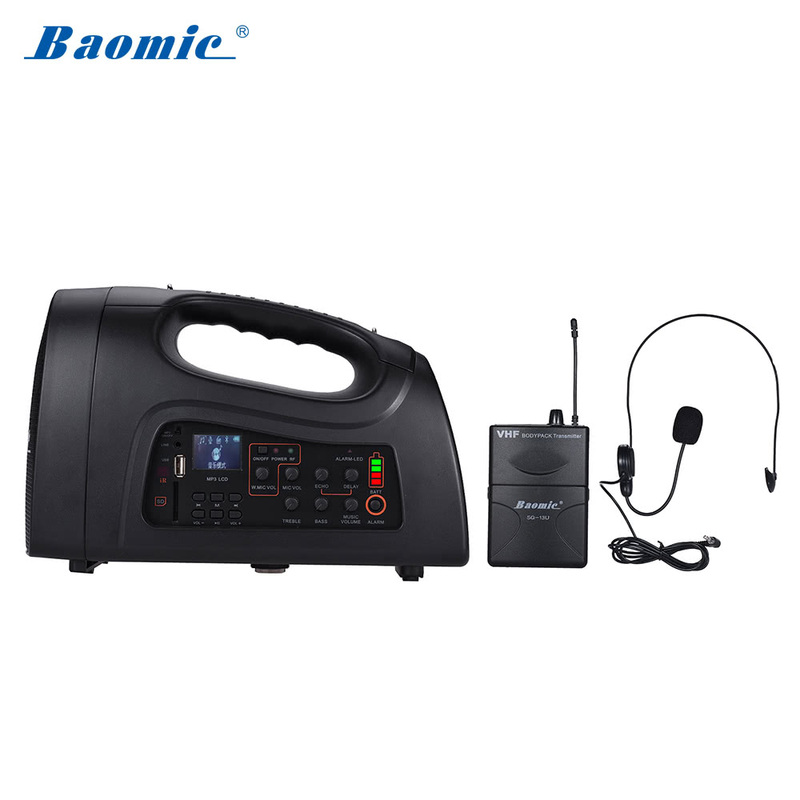 Built-in UHF/VHF receiver module, stable signal transmission and strong anti-interference capability. 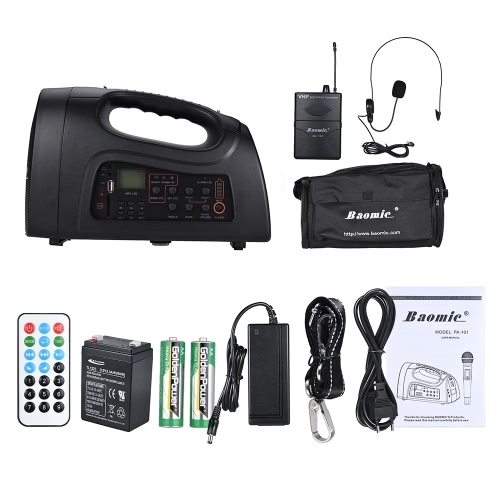 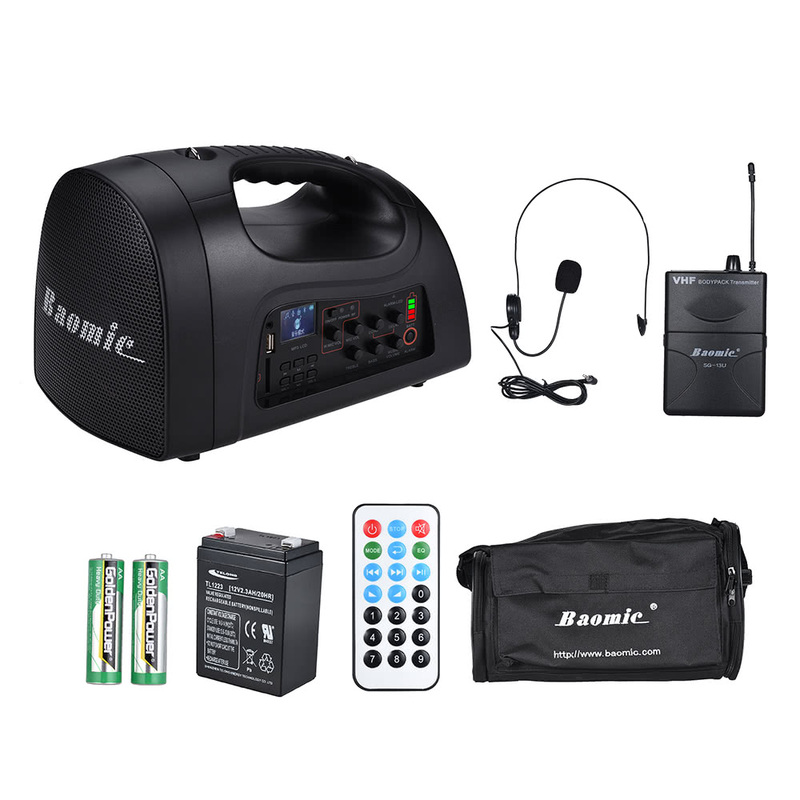 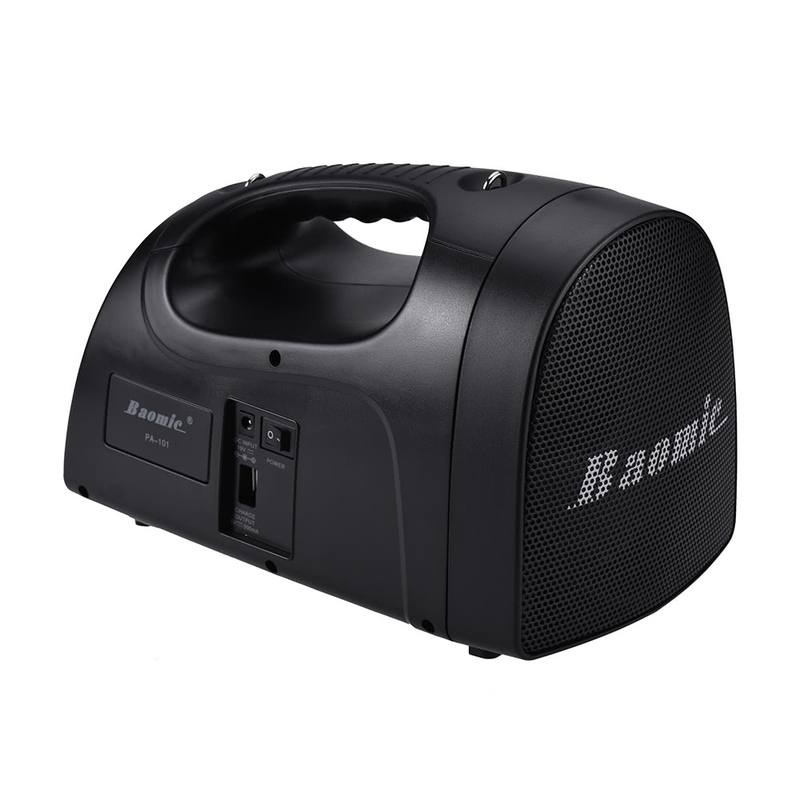 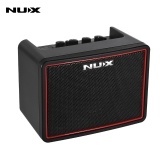 Multifunctional amplifier, it can use a wired/wireless microphone, USB or memory card(max. 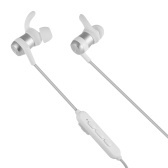 32G) to play music and recording. 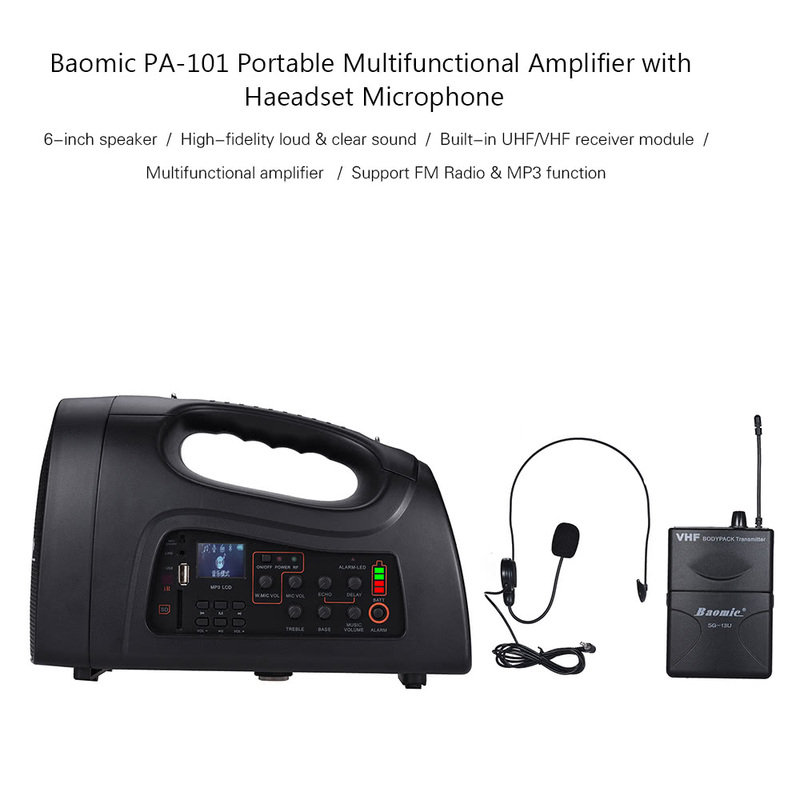 Support FM radio play, with built-in antenna. 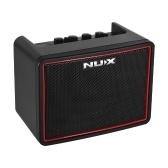 The amplifier can mounted on a stand for its 11mm screw hole on the bottom. 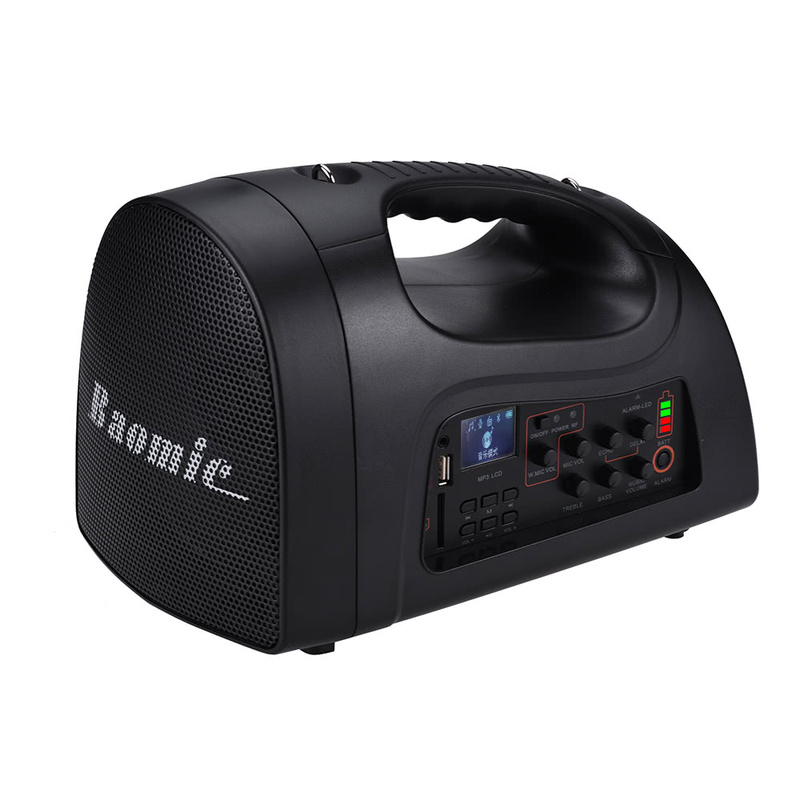 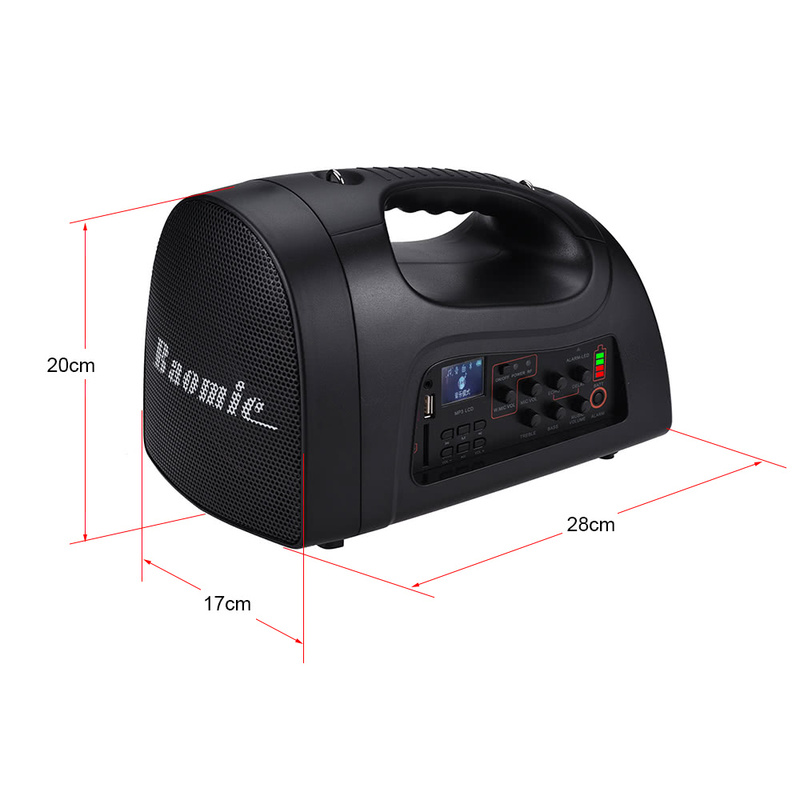 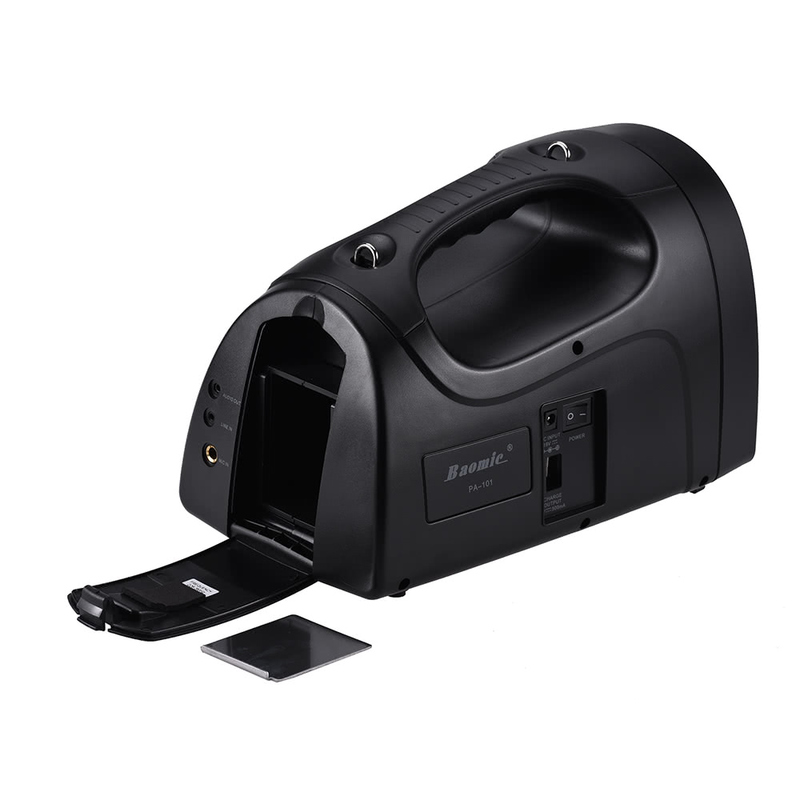 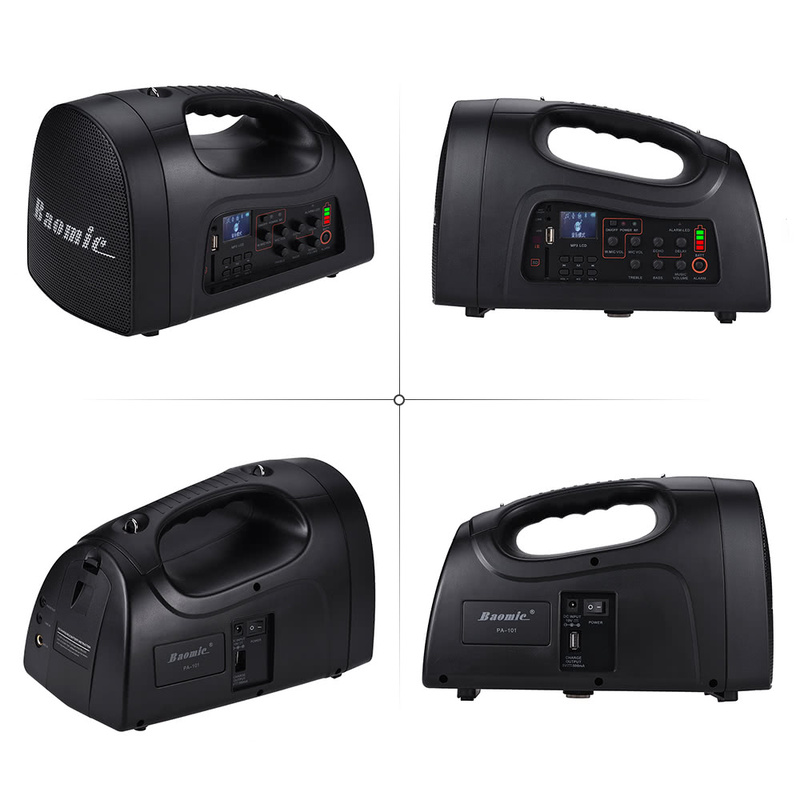 High capacity rechargeable battery, powerful service life more than 5 hours. 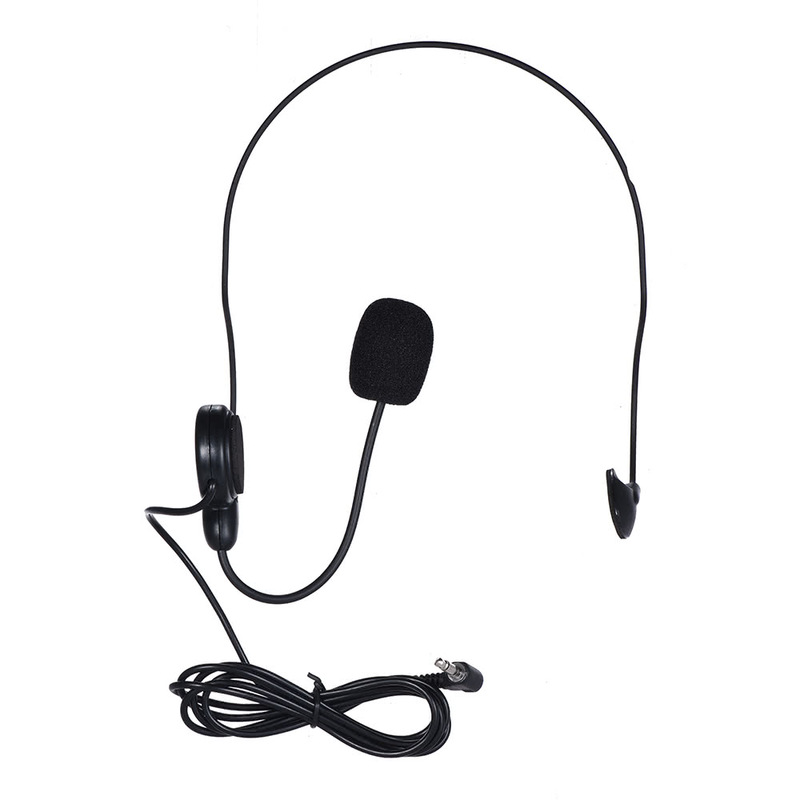 Comes with a headset microphone, MP3 controller for remote control. 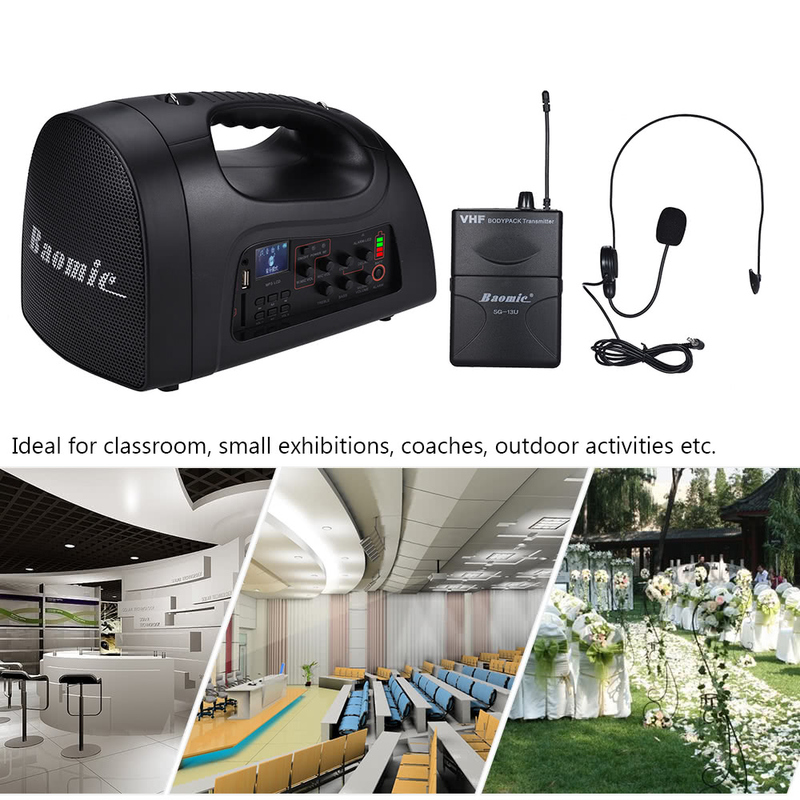 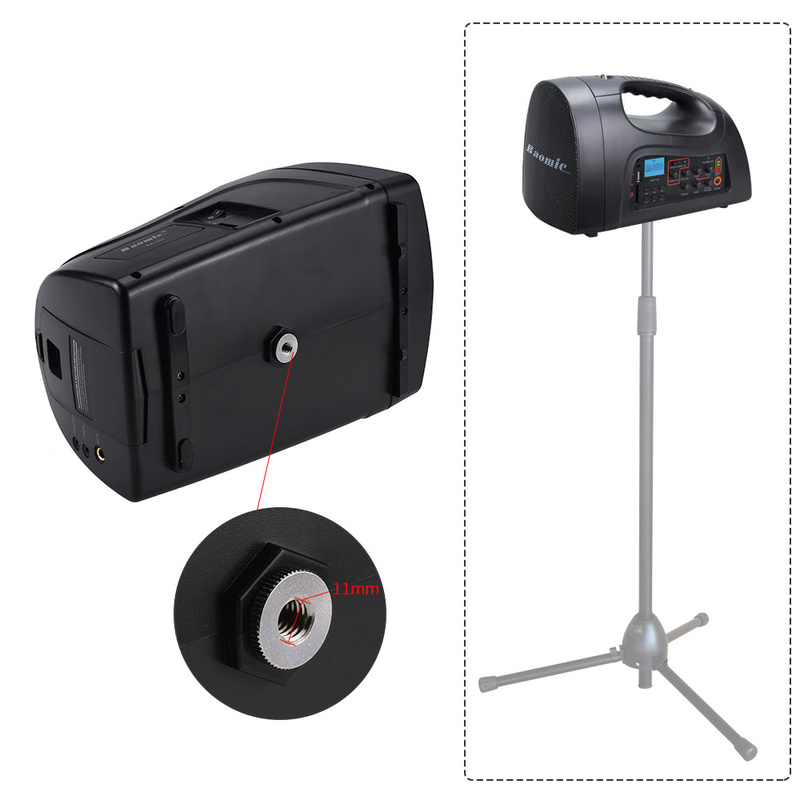 Ideal for classroom, small exhibitions, coaches, outdoor activities etc.